The city's atmosphere and the colors would be dull and lifeless without street markets. They are the country's and nation's culture bearers and presenters. 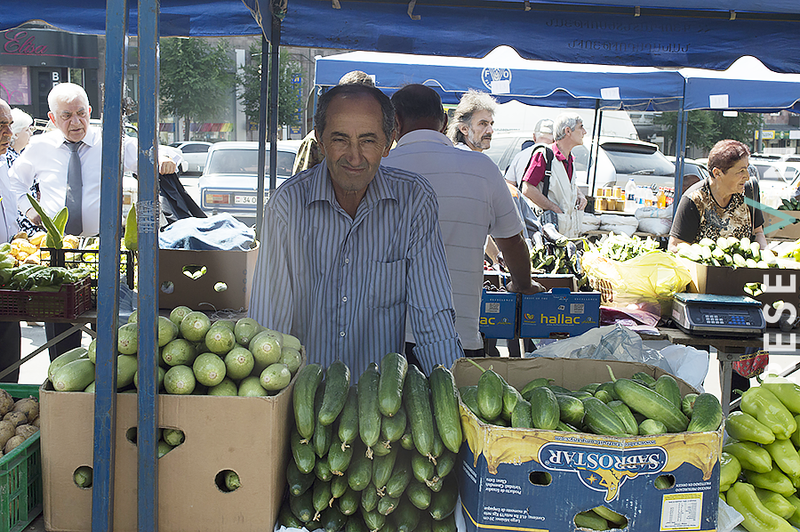 If you want to get to know a country, it is best to visit the place where the urban markets, there are real people. 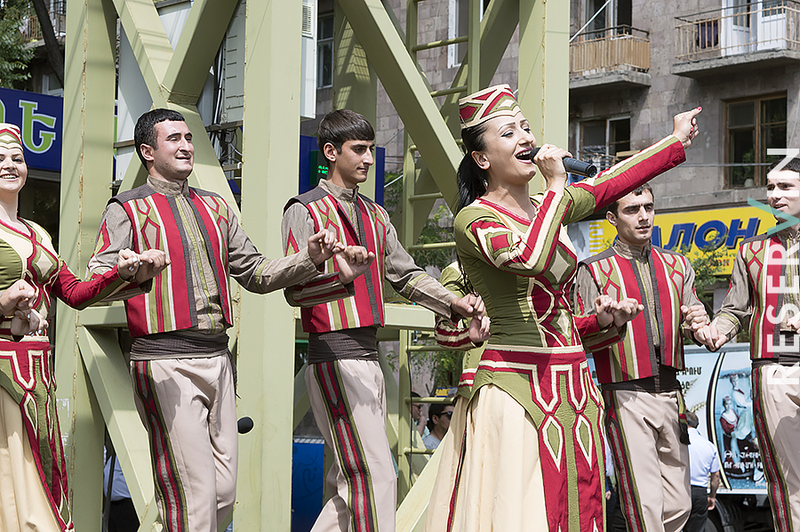 To the Yerevan's market culture yesterday added another one at Kasyan Street with the agricultural products. 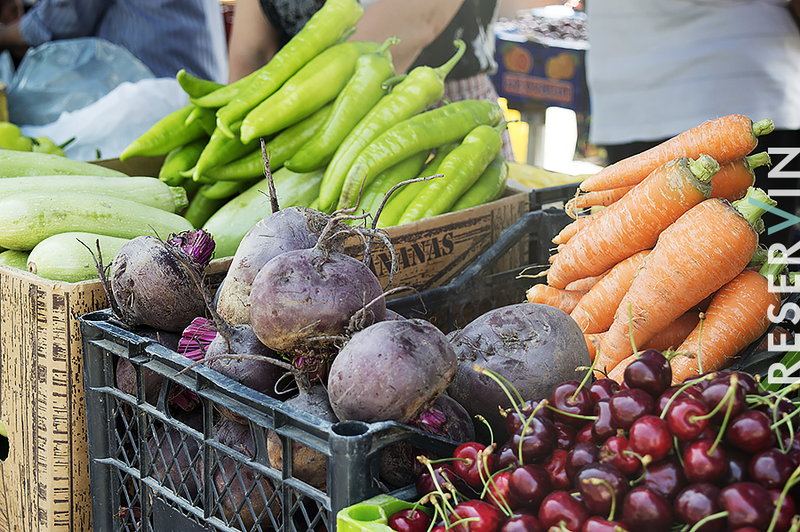 It will enable the seller to bring the citizens for agricultural products. Here the choice is wider, you have the opportunity to communicate directly with the various vendors and if desired also the highest prices may become more affordable if a deal. 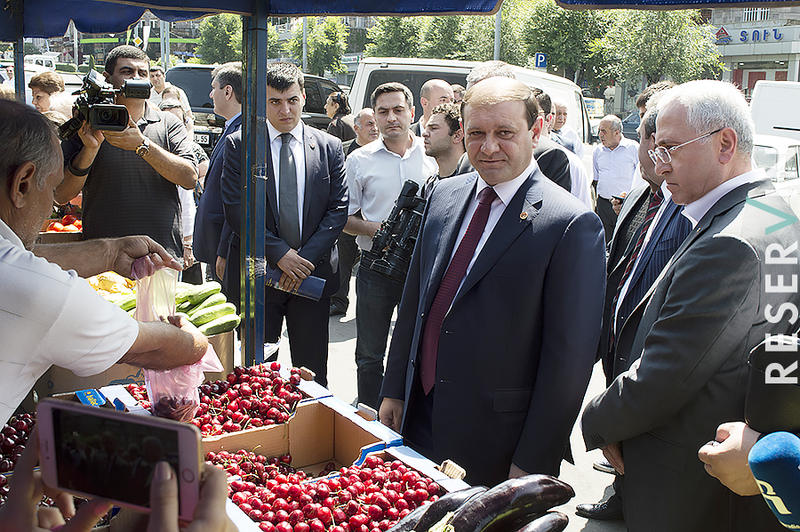 Kasyan Street's agricultural products market reopening was also attended by Yerevan Mayor Taron Margaryan and Minister of Agriculture Sergo Karapetyan. Officials went through the market, talking to farmers, sellers and exchange opinions with the citizens and getting acquainted with the prices of the products for sale. Some vendors even had a chance to sell their products in the high-ranking officials. Agriculture minister told reporters that such markets will work to develop the culture of our country as they advanced in all civilized countries. "If there is demand, will open similar markets in other communities. We also plan to create a meat market, but still have suitable conditions for it". There is hot atmopshere at market, people rushed to buy the required products, some of them enjoyed a special concert, and sellers are able to work together with the banter. "Journalists are more than those who take." We hope that in such markets will increase and there will be more diverse, and is expected to open a new market, near Mashtots Avenue. Famous DJ and promoter Phonique /Michael Vater/ will play his most..
Having meal people often lose their sense of proportion using.. When cooking is an art... Interview with the first personal..
Today the first factor of menu evaluation in restaurants is the..